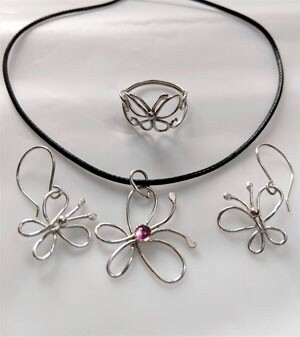 You will use sterling silver wire and paste solder to create these beautiful butterflies. 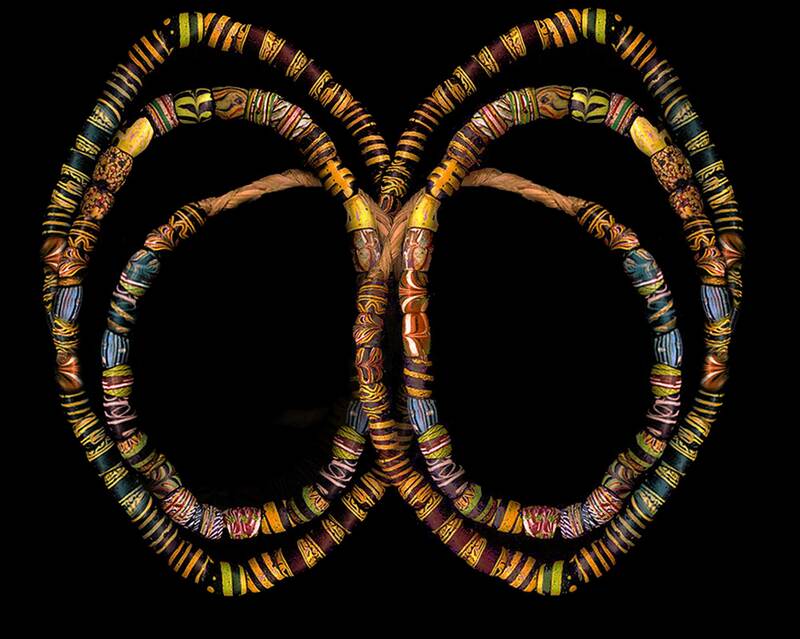 You will make 4 butterflies in various sizes to make a ring, pendant and earrings. We will use premade cabochon bezel cups and you will have a choice of cabochon to add a splash of color to the larger butterfly . The techniques taught in class will be soldering with silver paste, creating wire butterflies, creating a ring shank that can be used in multiple projects, sizing rings and setting a cabochon. Class fee includes all material, a complete photographed tutorial with step by step instructions and the use of instructors tools while in class.